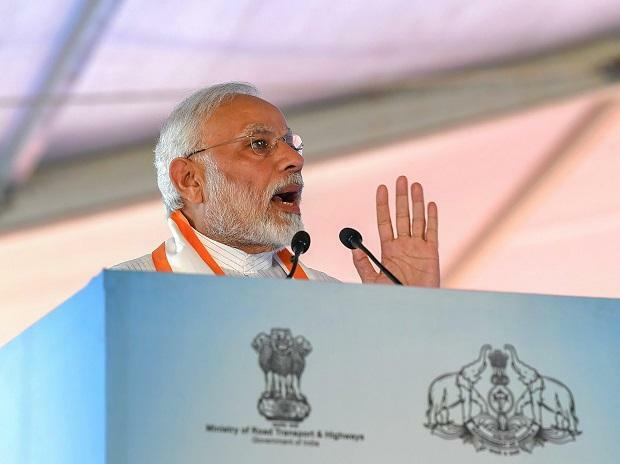 Prime Minister Narendra Modi on Friday greeted the nation on the occasion of National Voters Day and said every vote enhances the country's democratic fabric. "I urge people from all walks of life to create awareness on voter registration and especially request my young friends to register themselves as voters if they have not done so already. Every vote cast enhances our democratic fabric," Modi tweeted. Modi noted that the National Voters Day marks the nation's commitment towards strengthening democracy. "This is a day to reaffirm our commitment towards further strengthening our democracy by unfailingly participating in democratic processes at the local, state and national levels. Your doing so will go a long way in building a New India," he added. National Voters Day was started by the government in 2011 to encourage the young to vote.